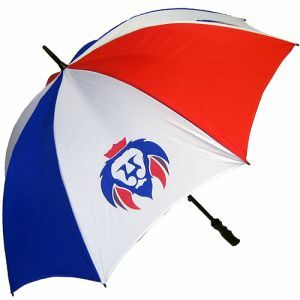 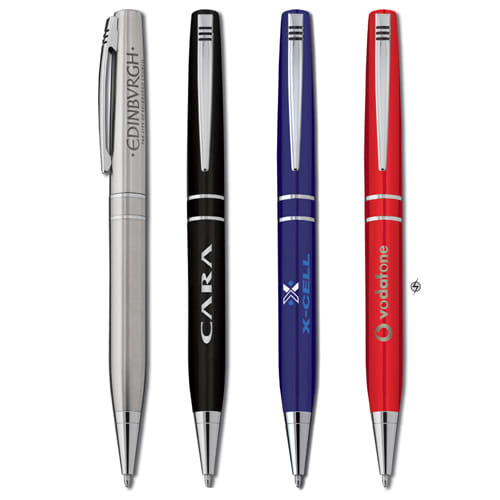 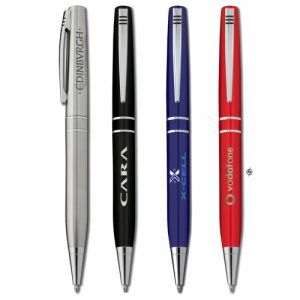 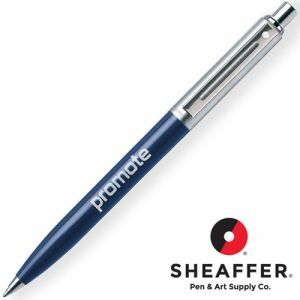 Promotional Valencia Ballpen is a stylish twist action pen in 4 finishes for you to choose from; brushed stainless steel, gloss black, gloss red or gloss blue - all with bright nickel fittings. 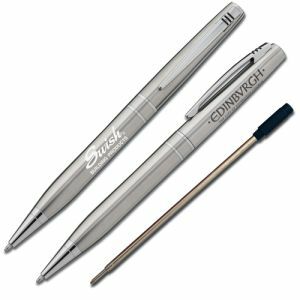 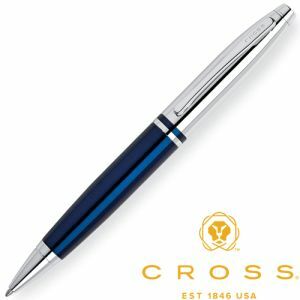 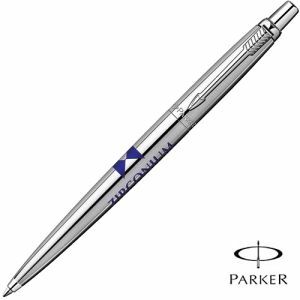 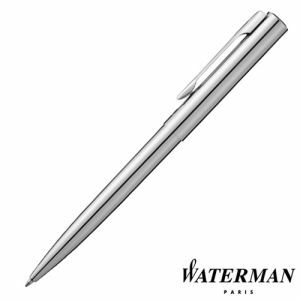 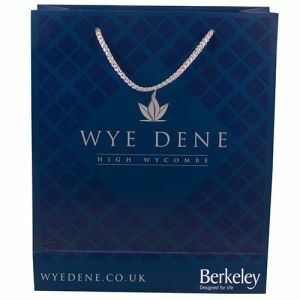 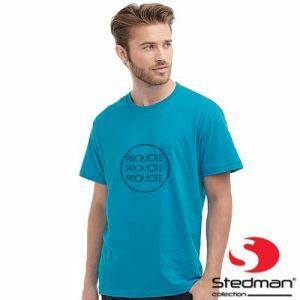 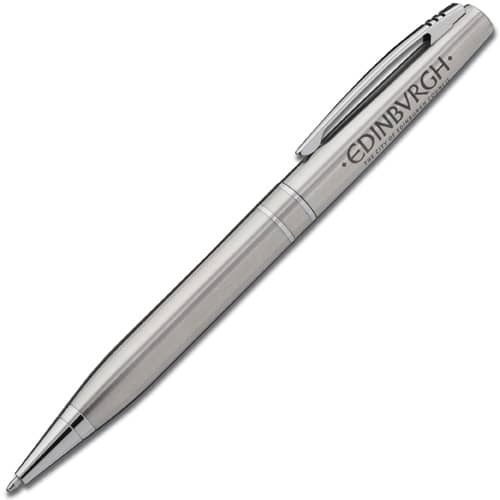 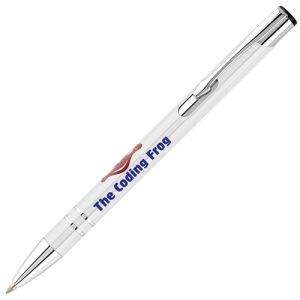 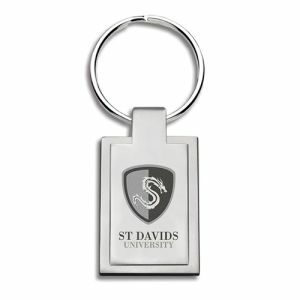 This high quality branded ballpoint pen is a great value personalised product or business gift that can be both printed or engraved with your company branding. 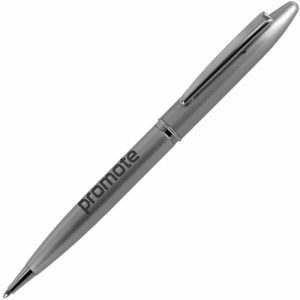 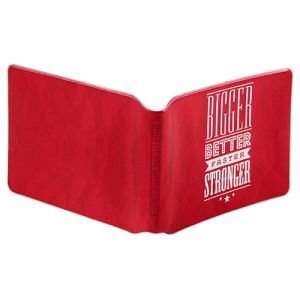 Writes in black ink, supplied in a clear sleeve as standard.